Unaged tequila from Corralejo in Mexico. 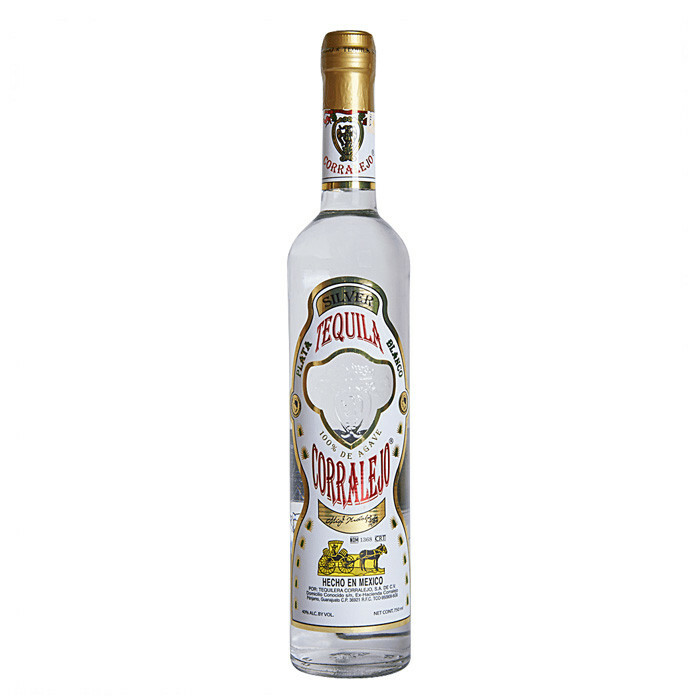 Bottled after it has come from their copper pot still, this Blanco is referred to as "The Truth" by Don Leonardo, founder of Corralejo as it truly captures the character of the agave. Spicy and herbal with a touch of peppermint, the truth certainly tastes good. Aroma: White, pink peppercorns, herbal undertones.